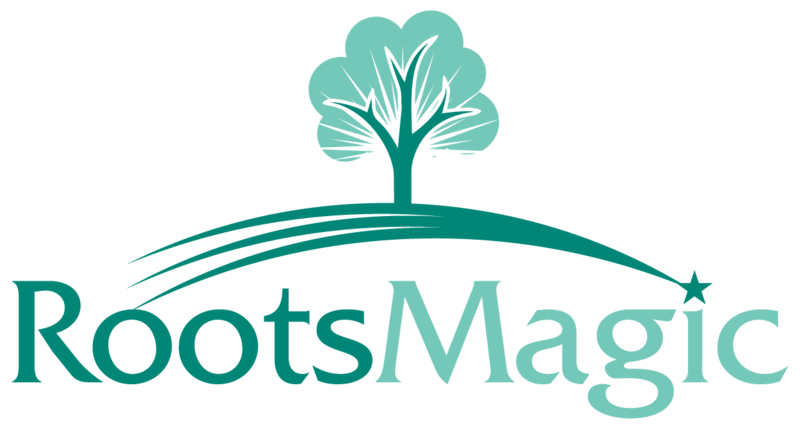 When you install a new version of RootsMagic it may not locate your RootsMagic 4 or higher database at first. Go to File > Search for Files to have the program locate your RootsMagic files. You can set your default folder for locating your files by going to Tools > Program Options > Folders.